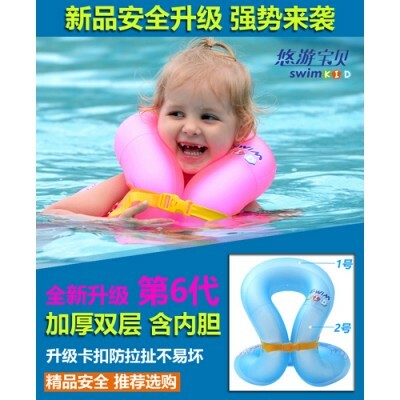 Swimming Floating Armpit Ring-C: 0209. 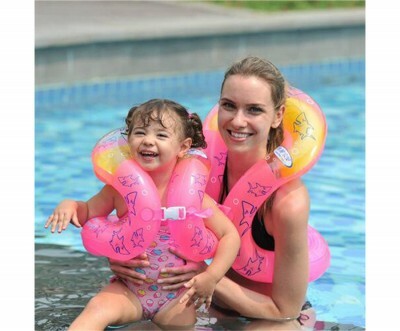 Baby Kids Swim Ring Swimming Learning Aid Collar Floating Armpit Ring For 3-8 Years Children, Babies-Kids Inflatable Pool Armpit Float. Premium Arm Bands fantastic learner arm bands. 1. 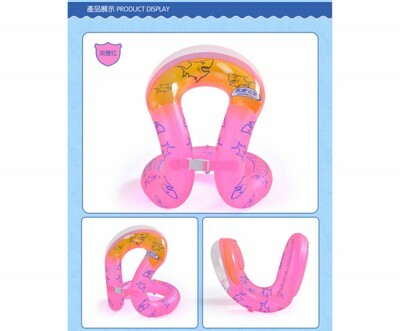 Novelty design of the swimming ring. 2. 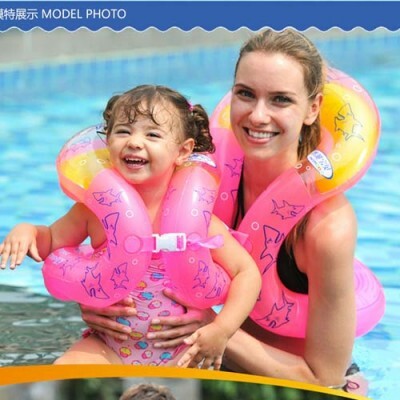 Special armpit straps design ensure the baby won’t fall down. 3. Smooth arm holes and neck support. 4. Non-professional life-saving equipment, use only minors under appropriate care. 5. The volume is small, the weight is light, which is portable and can be folded into a bag with you. 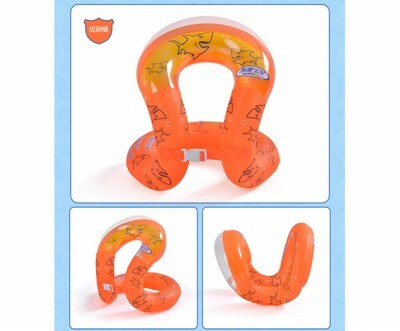 Provide-security and comfort for you child in water. 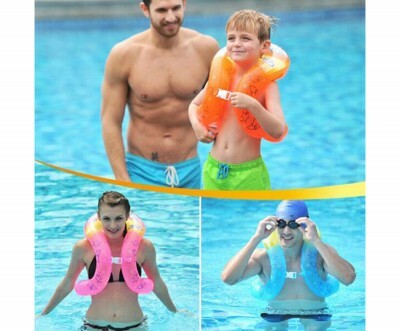 Help your children to master swimming skills as soon as possible. 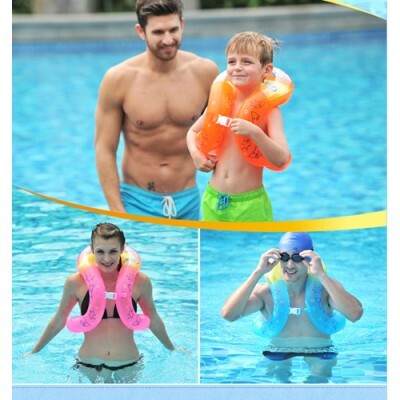 Adjustable buckle, swim ring firmly attached, not easy to fall off. Recommended-age 3-8 years old. Dependable, easy-to-use swimming aid for building confidence in beginner swimmers. 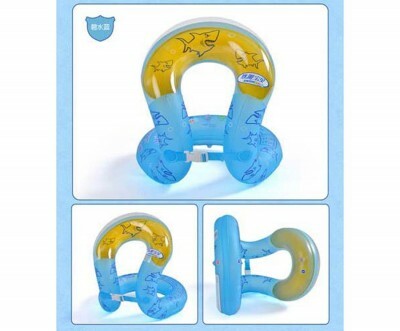 Children’s neck, chest, back, not easy to appear the strangulation. The volume is small, the weight is light, which is portable and can be folded into a bag with you. 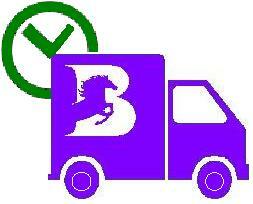 The material is high quality PVC which is often used to produce baby’s products. 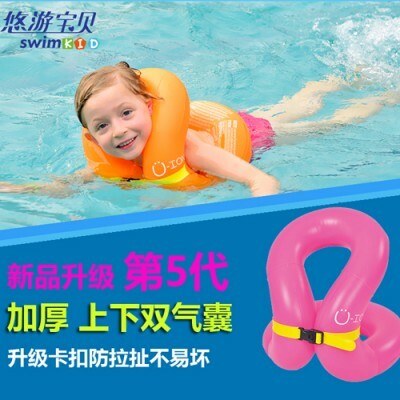 This product is not life-saving, Children need to be used in shallow water under adult supervision. Brand Name : ABC, Model Number : WL003. Gender : Unisex, Material : Health PVC. 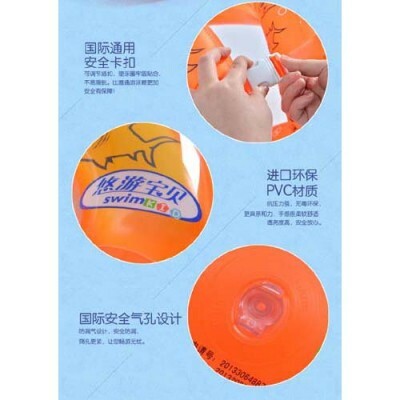 inflated Inner diameter : 34*34*34-(cm). Color : Pink, Blue, Orange/Multicolour.